In contrary to the passive abilities like clairvoyance and other clairnesses, the energetic abilities are active abilities, because there is worked with energies and powers. A well-known example is reiki, but also other energetic abilities exist, like magnetizing, and working with thought-power. Also people exist who can take pain away by concentrating strongly on that spot. About this nothing is known here. Also other unknown abilities exist. Another word for energetic abilities is healing. The energy that is used with these possibilities, is mostly cosmic from origin. The person with the ability is only an intermediary of energy from the cosmos, the channel to let the energy go through. To work with this cosmic energy you have to be ready for it. When a human has complaints this has an origin somewhere. Every disease, complaint or illness comes from somewhere. Every consequence has somewhere a cause. What happens many times with the working of these energies, is that only the consequence is solved, and not the cause. When the cause isn't taken away, the person can have the complaint again, solving the consequence is only a temporary solution and not a permanent one. In this example someone can magnetize and feel someone has a headache. If a person doesn't feel the headache anymore, because she took an aspirin, the feeling person can still feel the pain. The person who took the aspirin has paralyzed herself and doesn't feel the pain anymore, but the pain is still present. The magnetizer can keep away the pain, but the cause still exists. The person, who treats the other, got from her reikimaster symbols, with what the person can pass on cosmic power/strength to someone who needs it. The person who passes through is only a tool for the energy to pass through. Reiki can be used for many things, but not everything. 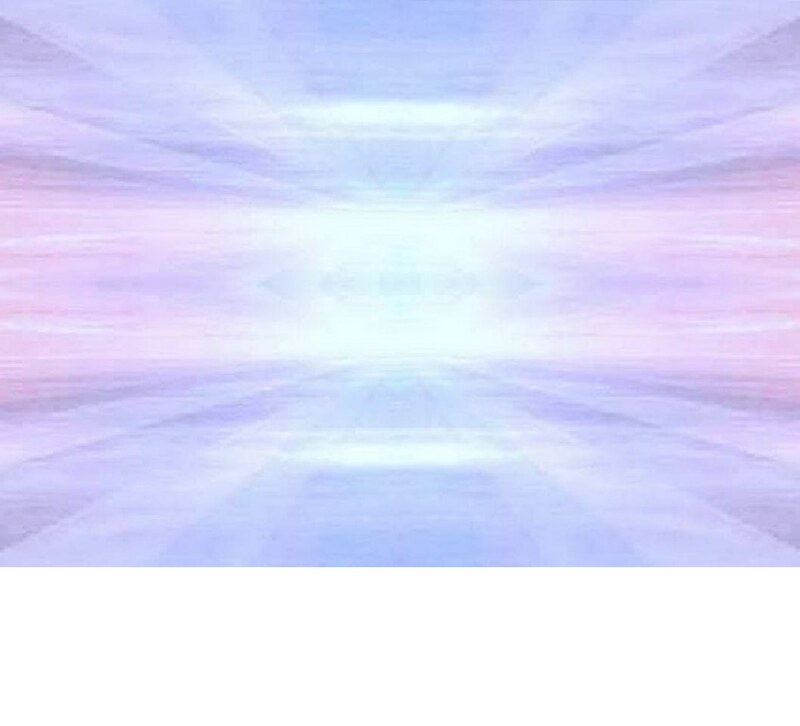 To the person who receives reiki, cosmic power is added. With this ability the hand of the magnetizer is kept on some distance of the body above the part what needs energy. With magnetizing cosmic energy is given tot the person who needs it. The person who is magnetized cosmic power is added. Reiki is also called laying hands, but isn't the same. With reiki only cosmic power is given, while with laying hands both cosmic energy as power is given to the person. Due lack of experience this can't be explained.